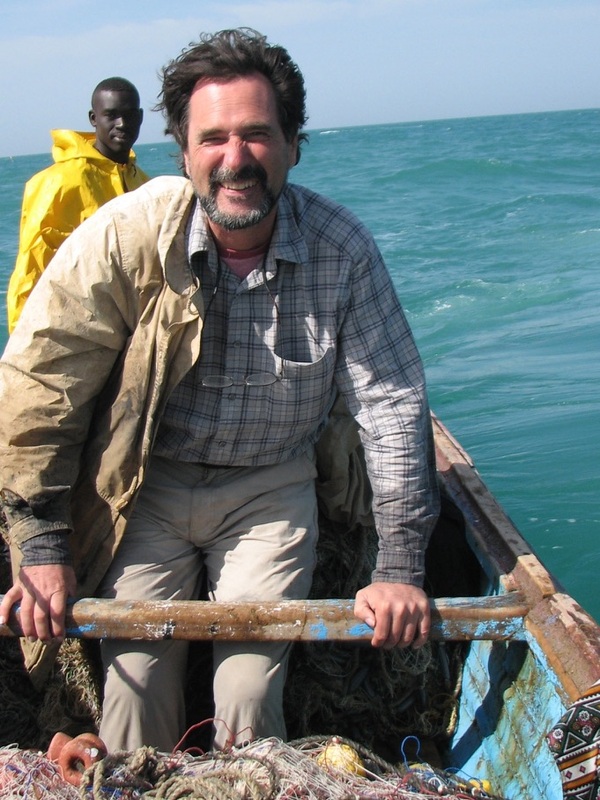 Michael Hurley: I currently work through Livewater International and transitioning to the LiveWater Institute that will be a transdiciplinary/transboundary collaborative structure. Over the decades I have worked on many aspects of the water and fish worlds, primarily in the western US and West Africa, often emphasizing interdisciplinary and multi sectoral holistic frameworks. This entails working at the edges or intersections of academia/research and policy and management, which are all very different and too often separate worlds. This has also made me realize that you have to recognize and respect diverse values and different understandings, particularly those that go against your own. Though I started in the biophysical realm, integrating culture into ecosystems has been a constant theme, and I am interested in knowledge and how dominant knowledge systems/paradigms form and persist to the detriment of local contextual knowledge and understanding. My interests are often too broad, encompassing indigenous conflict management, various governance and tenure regimes, transborder-boundary issues, and particularly the role of "art" in symbolic knowledge representation and roles in communication, governance, conflict management etc. MH: I am currently pushing a project in the Western US to address Native American values and uses of water and fish, and then integrate this with various "policy boxes" (water quantity, quality, beneficial uses, Endangered Species Act) which can be used to enhance rights through policy and management. This may be extended to the West coast of Africa to look at spiritual cosmological aspects of fresh and salt water, and how to incorporate this into policy and governance. I also hope to finish work in West Africa, such as extended family-kinship networks, SSF and diverse livelihoods, and how this intersects with policy-management boundaries. Also the role of the womens industry of salt production in trade, livelihoods and SSF, which is completely ignored (funding and partners, anyone?). MH: Sustainability - I wish I had a simple answer but it is quite a complex issue with diverse contexts. I think we need to develop frameworks that address contextual diversity in a multi-scaled way, and better incorporate and blend the often ignored local contexts with mainstream dominant knowledge systems, science and policy. I do believe that in order to develop more holistic frames we need to go beyond the narrow sectoral boundary of "fisheries" through integrated or cross sectoral perspectives and theories.